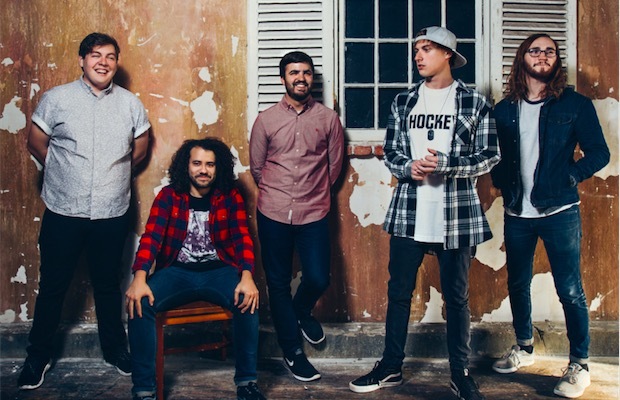 Future pop-punk stars State Champs have announced that they will release their new album, Around The World And Back, October 16 via Pure Noise Records. You can stream the LP's lead single, “Secrets,” below. Be sure to leave us a comment with your thoughts.